Campaign 1 is composed of 14 units, each based around a topic. 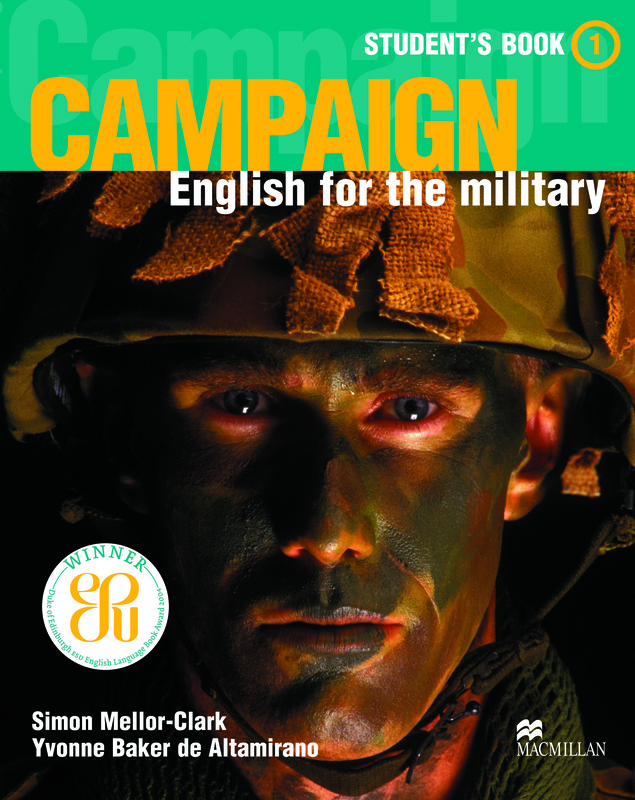 The topics have been chosen for their intrinsic interest and as carriers for teaching the lexis, grammar and functional English in the Campaign syllabus. This book takes students from false beginner/elementary to a level between 1 and 2 of NATO’s STANAG 6001 system of levels.